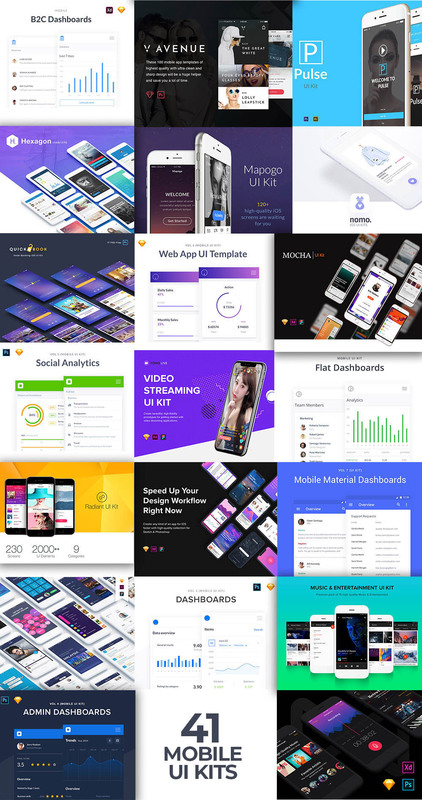 Here comes the biggest bundle of mobile app UI templates ever! Mobile apps have become the go-to resources for just about anyone using a mobile phone, be it for productivity, entertainment, messaging, or other tasks. Currently, the demand for mobile apps has turned it into a billion-dollar industry, with the Google Play Store offering a total of 2.8 million different apps, while Apple’s App Store has 2.2 million paid and free apps. If you are in the business of designing a mobile app, then you are well aware that creating the UI from scratch is an equally fun and arduous task. Besides completing the UI, having an effective design that makes it easy for your users to navigate and use the app is a whole other matter! But there’s good news for app designers. This bundle can help you to get started on your next project with a high-quality selection of some of the best mobile UI kits. 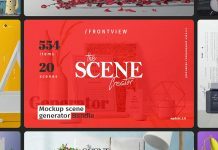 This mobile UI kits bundle is the biggest collection of customizable screens and mobile UI elements so far. These are compatible with either iOS or Android and can accommodate the latest design trends in apps, such as Retina-ready features or minimalist aesthetics. 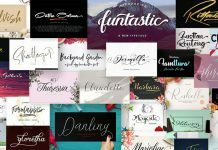 Take any template in this bundle and fit your design sensibilities. Whether you need to edit a button or redesign a login form, you can do it easily with a starting design framework. 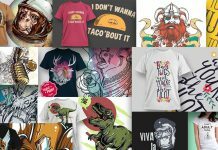 Read more below or click on the following link to get this amazing collection. The bundle is available for only a limited time at Pixelo. Feel free to download the bundle for a very low price and for a limited time here. Here’s what you will get with this bundle. 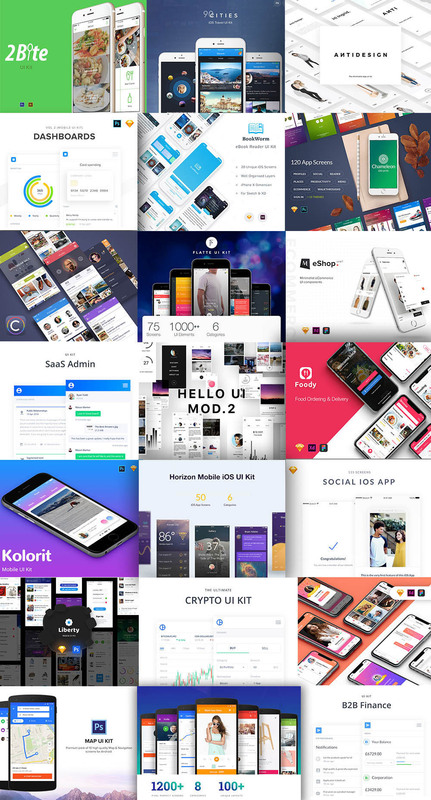 The collection includes 41 Android and iOS UI kits, more than 2,800 mobile screens, more than 30,000 individual UI elements, one-time purchase guarantees with unlimited downloads, commercial license to use the templates on an unlimited number of commercial or personal projects, 24/7 customer support, etc. Feel free to find more details below. You can purchase the whole set here. As with the rest of Pixelo’s bundles, you are entitled to a huge discount for a limited period. This bundle was originally priced at $1,327, but you can purchase it today for only $99! 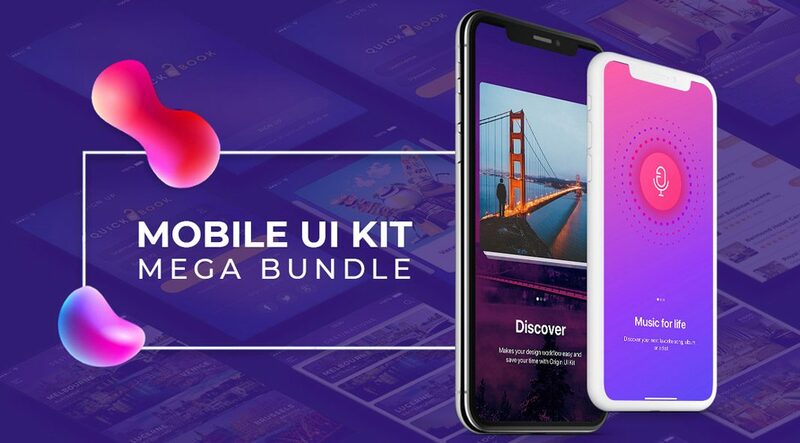 What’s inside this huge mobile UI kits bundle? Let’s check out some of the kits that you can use once you get hold of this bundle. This kit features a total of 40 mobile screens. These screens are pixel-perfect and optimized for mobile dimensions. Along with the screens come nested symbols, layers, and text styles to suit every design requirement. These components are made to be responsive and resizable, which means you can guarantee that the icons, logos, and other elements always look good and are fully functional when viewed on any mobile screen. Layers are organized and Retina-ready, to fit the technology of the latest smartphones on the market. What’s great about the templates is that they are compatible with Sketch and Adobe XD, so if you need to edit certain details, you can conveniently do so. This kit sports a total of 42 mobile screen templates that are easily editable. Lato is the font included in this kit. As with the first set, the templates and elements included here feature a minimal and modern style, optimized for mobile navigation. The screens are also compatible with Sketch and Photoshop to make things easy for designers. As cryptocurrency apps are now quite popular, Pixelo has also included a kit dedicated to such apps. This kit has 48 mobile web screens that are perfectly responsive and resizable. Open Sans is the font of choice for these screens, and all the nested symbols, as well as layer and text styles, offer different options for mobile app designers. Different industries need different app styles, which is why Pixelo offers a diverse range of kits to address every app developer’s needs. There are kits available for B2B and B2C companies, with a diverse selection of mobile web screens, nested symbols, and layer and text templates. Responsive and resizable elements are found across all these options. Social media apps are all the rage now, and with these ready-to-use templates, you can showcase your app in the most creative and stylish way possible. The social media kit features 115 mobile screens, which have that clean and minimal detailing to them. Organized layers and Retina-ready screens use Lato as the standard font for these screens. Of course, you could edit the elements according to your preference. 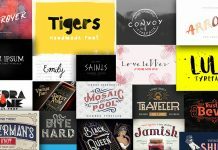 These templates are compatible with Sketch. These mobile UI kits give designers the latest tools and elements essential in kick-starting a mobile app development. Whatever industry you are in, take advantage of the convenience that this Pixelo bundle offers, and let your creative touch complete the design of these screens. Get the whole collection at Pixelo before the deal expires.